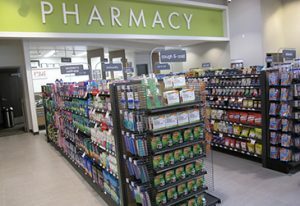 Retailer remains dedicated to providing medications at a low cost. WEST DES MOINES, Iowa — Hy-Vee announced Wednesday the expansion of its discount medications list to assist customers with lowering their health care costs, making their lives easier, healthier and happier. The new medication list went into effect February 1, and is available to all patients with no enrollment fees.